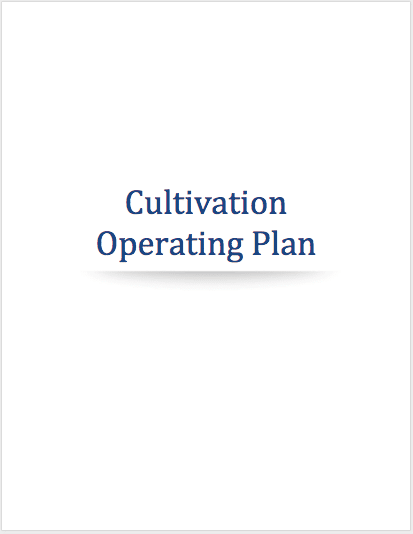 This 44-page Cultivation Operating Plan Template, available for immediate download in Word .doc format, covers industry-standard topics included by states or countries that issue legal cannabis cultivation licenses. 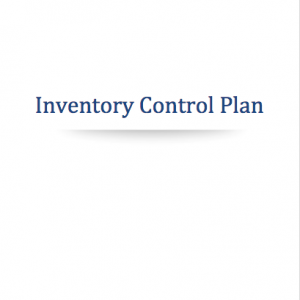 It serves as a point of departure for your own customized operations document set. 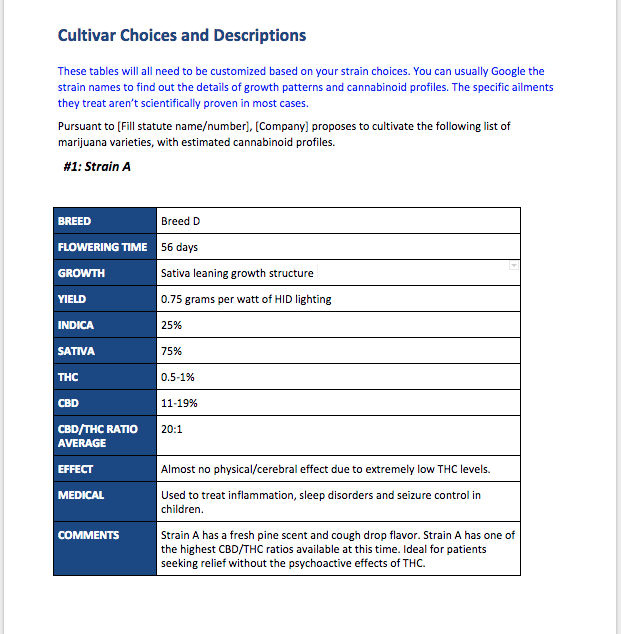 If you are new to the cannabis industry, you will learn many of the common practices involved with running a cultivation facility. 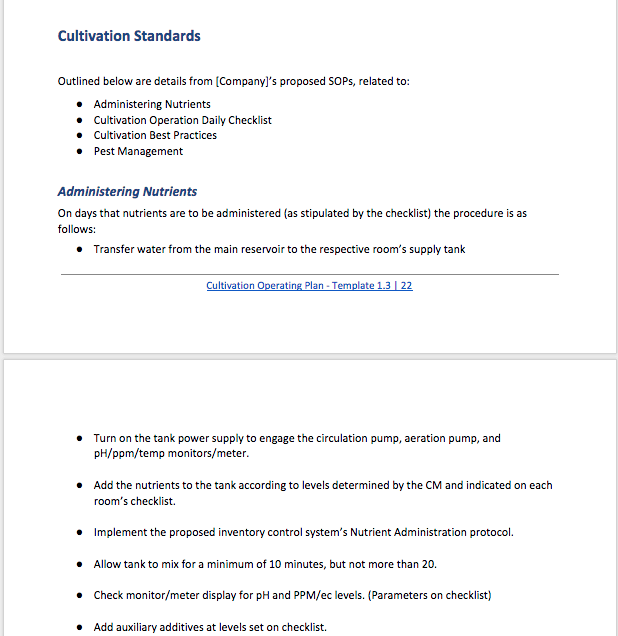 This Cannabis Cultivation Operating Plan includes ​descriptions of Roles and Responsibilities, Staffing and Training Standards, Facility Layout and Description, Cultivation Methods and Standards, Cultivar Choices and their associated Profiles, Plant Production Scheduling, and Appendices containing user tracking logs for Nutrient Application Instances, Pesticide Use, Hazardous Chemical Use, Trimming/Harvest Log, Mechanical Systems Check, and additional Special Tasks Scheduling. 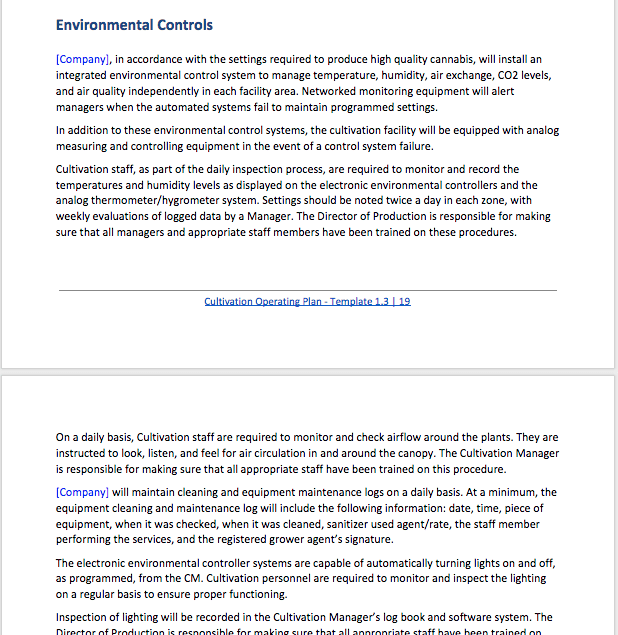 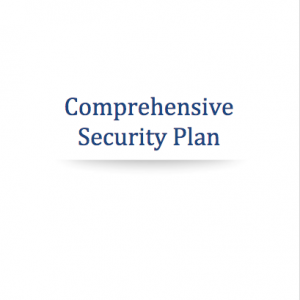 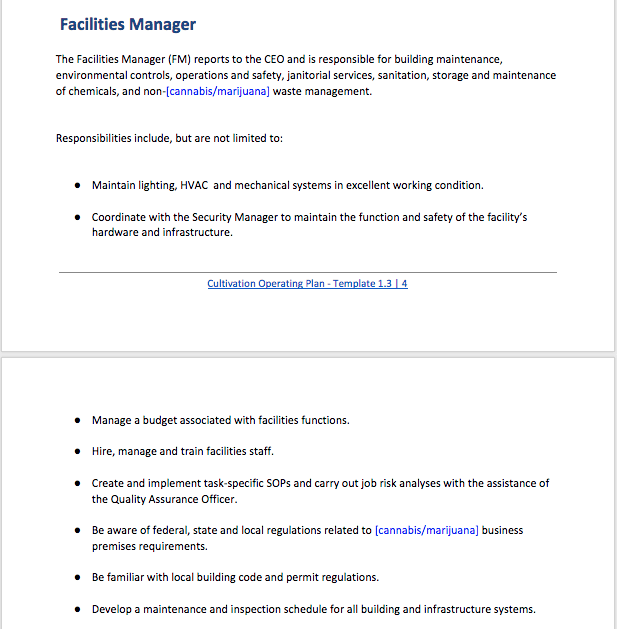 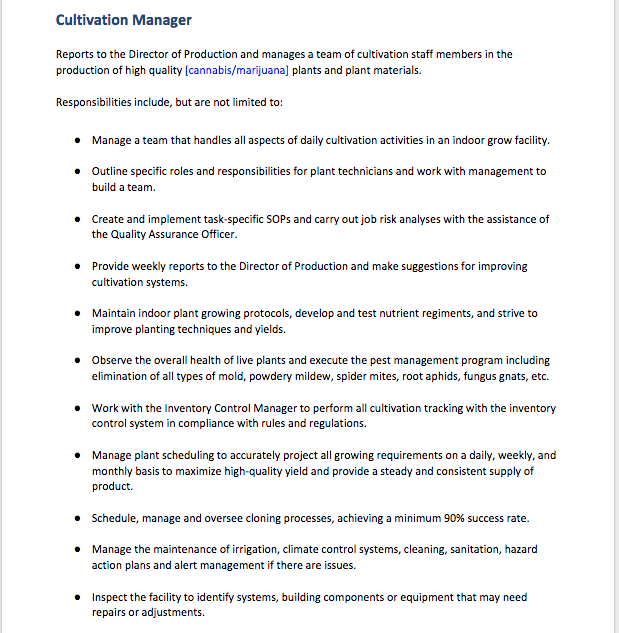 This Cultivation Operations Plan DOES NOT include: Security Systems/Protocols, Waste Management, Inventory Control, Quality Assurance, Record Keeping, Staffing and Training Odor Control, or an Employee Handbook. 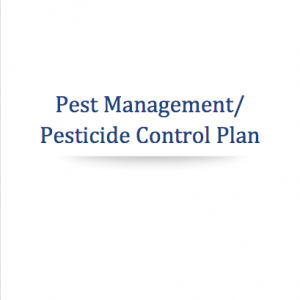 See the Table of Contents below for more information. 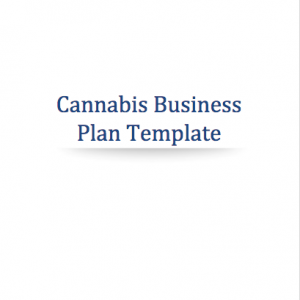 All of our plans are integrated, meaning they use the same terminology, job titles, styling and formatting.